When you talk about the plus points of Android, there’s no way you would ever rule out the customization aspect. It is, in fact, one of the major advantages of using Android. Not only icons and wallpapers, today’s Android smartphones from Sony, Huawei, and Samsung among others come with a built-in theme engine. Most of the time this theme engine lets you customize furthermore aspects of your device’s software experience. It is rather ironic then, that when it comes to customization, the pure, beloved, stock Android lacks a theme engine of its own. 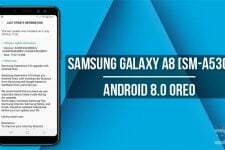 Well, not anymore because starting with Android 8.0 Oreo, users can use the Substratum theme engine to customize their Android devices. We’ve talked before about how Sony’s theming efforts and their inclusion in Android AOSP code have got us to this stage. 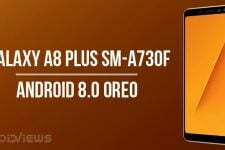 Now thanks to Sony, and their code which has been included in Android 8.0 Oreo, Substratum can actually work on any device running the latest version of Android. Since the discovery was made, the team behind the popular Substratum theme engine have been hard at work. They’ve been trying to get custom themes working on unrooted Android Oreo devices and they’ve succeeded. To use substratum on your Android Oreo powered device you don’t need to root it. All you need is to install the Substratum theme engine from the Google Play Store. It’s available for free and if you’ve ever used custom ROMs you should already be familiar with the interface. Substratum will not work right away on your Android Oreo device though. As was the case with Samsung devices before, you will need to install an extra add-on or plugin app of sorts. This app is called Andromeda and has nothing to do with the rumored Android/Chrome OS merger by Google. Unfortunately, this one isn’t free like Substratum and will cost you $1.99 for a limited time. After that limited time period is over, the app will set you back $2.49. The app is still in beta so expect a few bugs here and there. Getting a third-party theme engine powerful enough as Substratum to work on a non-rooted device is not going to be as smooth as we’d like. 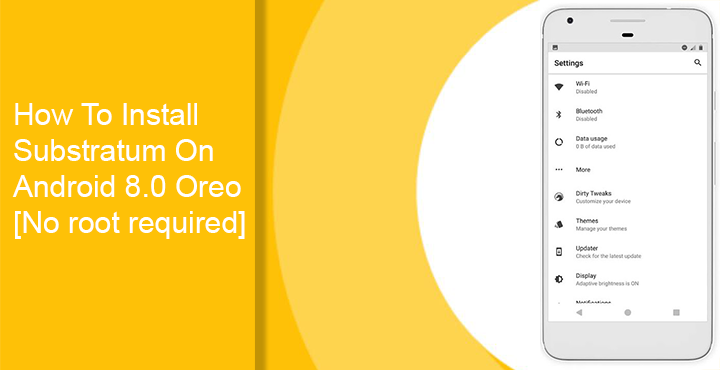 Unlike custom ROMs that are built with Substratum support, Android Oreo wasn’t. It just happened to include Sony’s OMS code that substratum is based on as well. So having the apps simply won’t do much. You’ll need a desktop client as well which you can download and know more about here. For your convenience, we’ve included the download links below as well. Download one according to the desktop operating system you use. If you’re a Windows or Linux user, just download the zip and extract it to any folder on your PC. Mac users can leave the .dmg file as it is for now. Before we proceed any further, you should enable USB Debugging on your device. 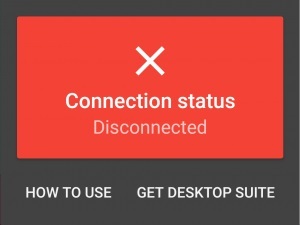 Now launch the andromeda app on your phone and it should show Disconnected as the Connection status. Connect your phone to the PC via a USB cable and run the andromeda desktop client. Windows – Double-click on the start_andromeda.bat file in the extracted folder. Grant administrator rights if asked. You’ll then see a command prompt window open up. Press Enter and you’ll see a bunch of adb commands being sent. These commands set up the Andromeda add-on so that it can run on your device without requiring a PC each time. Mac – On a mac, double-click on the .dmg file you’ve downloaded. Click on the AndromedaClient and you’ll be asked to select the “disk image of the mounted Andromeda client.” Click on Continue and when your file browser pops up, look for Andromeda under the devices list. Select it and click Choose. Linux – Open the start_andromeda.sh script file and you’ll see a bunch of commands like the windows version. As soon as the desktop client does the work, you’ll notice the Substratum app open up on your phone. This means Substratum is now ready to theme your Android as per your will. It won’t need root or a PC to manage overlays. You can confirm this by opening the andromeda app again which should now show Connected as the Connection status. Now that the Andromeda service is up and running on your phone, you can install and use any themes you want. It should be noted though that the service needs to be running at all times for the themes to work. If you reboot your device, the service gets killed and can not turn on automatically. 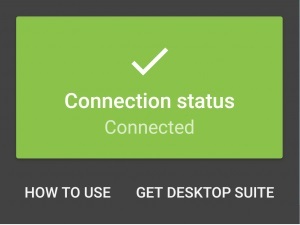 You’ll have to connect your phone to the PC and run the desktop client once again. 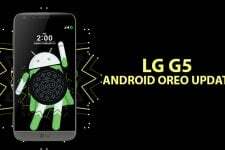 You may also want to check out this article if you don’t own an Android Oreo powered device. You’ll need a rooted device in that case though.